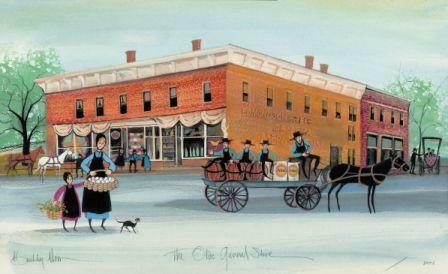 Step back into a time when shopping was an adventure and friendly customer service was a tradition. Kalona General Store , where you will find just about anything you can imagine. Plan on wandering the store as you discover hard to find and useful products. Shopkeepers, David & Susan Finley, welcome you to historic downtown Kalona!